Future Galaxy S8 and Galaxy S8+ owners, fear not, remapping the dedicated Bixby button to whatever you want is doable! In fact, it’s so easy to do that all you need is a single app from Google Play – no unlocking, rooting, or hacking required. Ah, Android, it’s a beautiful thing. 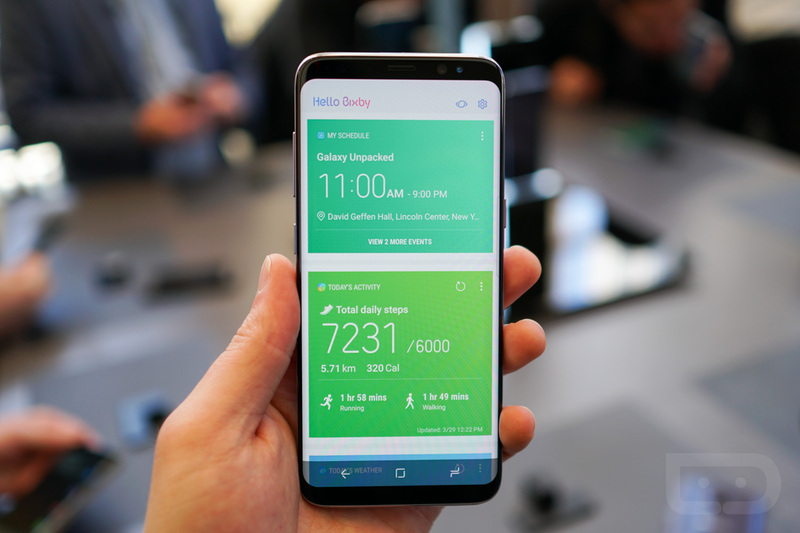 Should you give Bixby a try, then find it’s not exactly your cup of tea, anyone with the below linked app can change the dedicated hardware button’s action to open up any other feature or app on the Galaxy S8. For example, you can set Google Assistant, Google Now, or anything else you might want quick access to. Now, the app you’ll need is linked below, but we won’t dive into the complete tutorial on how to use it. XDA has a fantastic tutorial for that, so check it out by following the via link below. UPDATE: Scratch that, Samsung has killed the option through a software update.